Discover the grace and charm of the Czech’s largest spa. Visitors from all over the world come here for the healing hot springs. Get carried away by the beauty of the local colonnades with exquisite spa houses, sample local specialties and enjoy a unique day in the spa, just like its many guests have over the centuries. You are taken back to the 14th century, to the deep woods near the royal castle of Loket. The forests are full of wild animals, singing birds and underground hot springs whose beneficial effects were appreciated even by the King and Emperor Charles IV of Luxembourg himself. That is why he established a town here, which bears his name and the spa legacy to this day. 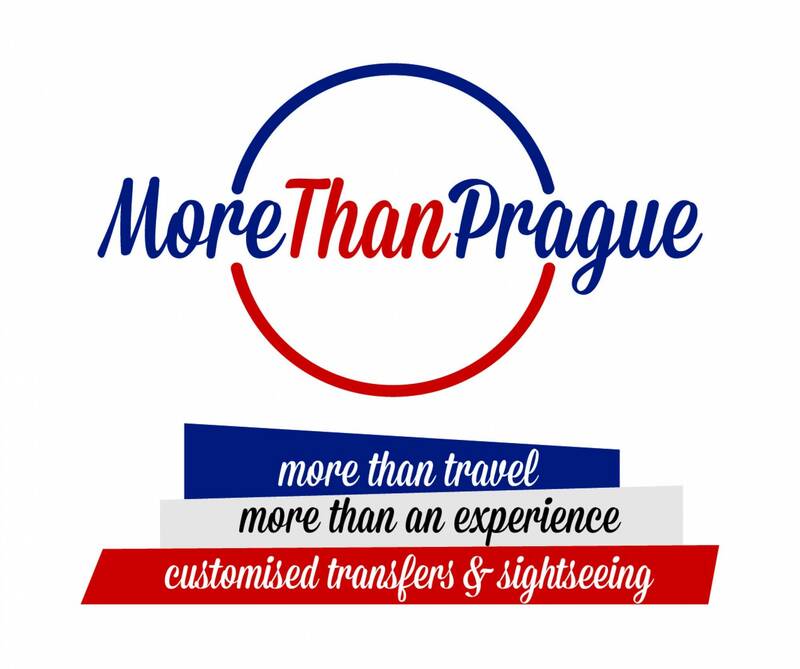 CUSTOMISE your experience of Czech Republic - check out our Add-ons! Lunch - we would be delighted to reserve seats for lunch à la carte for you in a traditional Czech restaurant and leave the food selection to you. Our guide will be happy to assist. 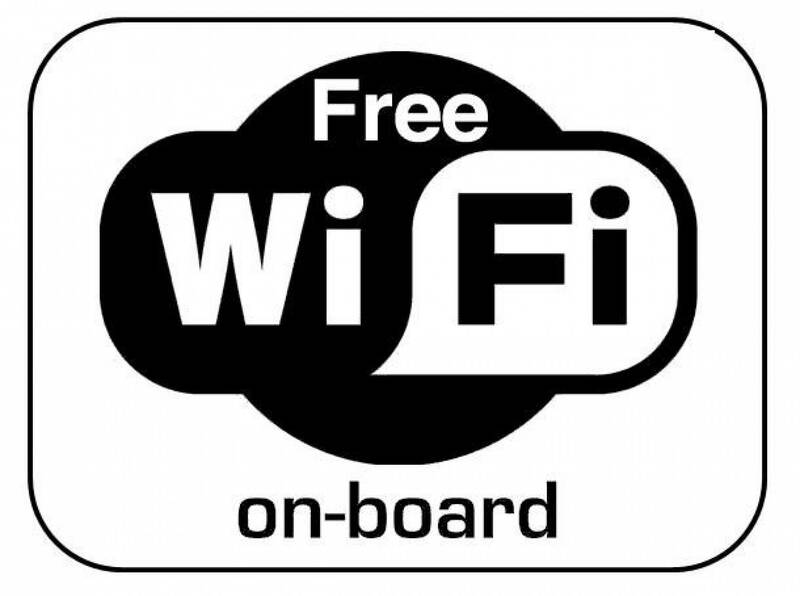 Recommended departure time from Prague 8:00 - 9:00a.m. 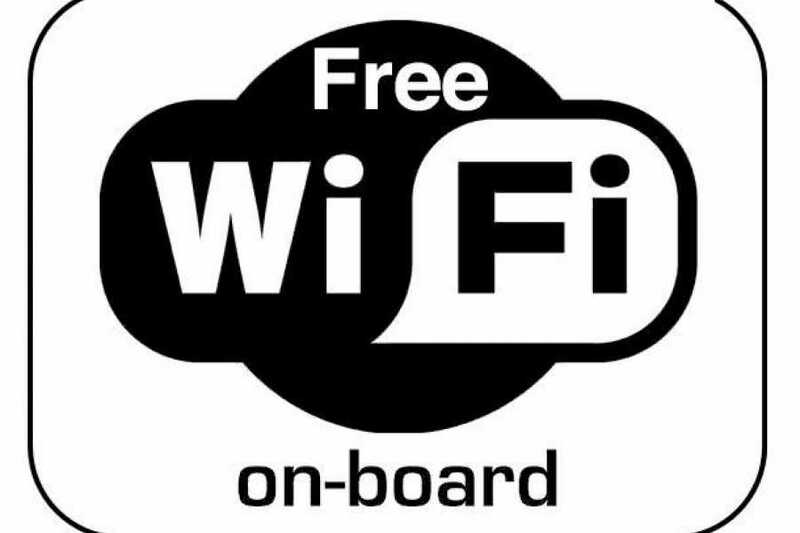 You will be PICKED-UP from your accommodation anywhere in Prague at your preferred time. *Stop by KRUSOVICE brewery for a glass of beer (optional). 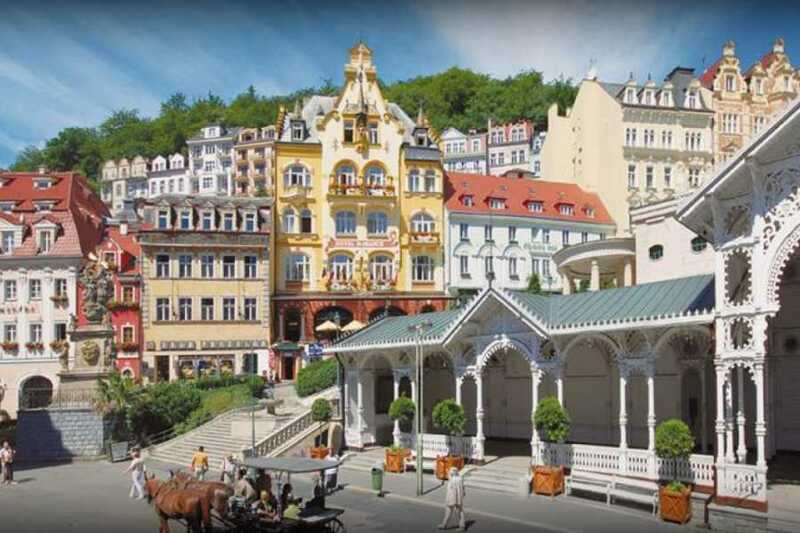 Walking tour of Karlovy Vary starts from the Imperial Spa. In coordination with Darko you will adjust your itinerary to fit your interests and set up the departure time. Visit of Moser glass factory and factory shop! Recommended departure time from Karlovy Vary 4:00 p.m. 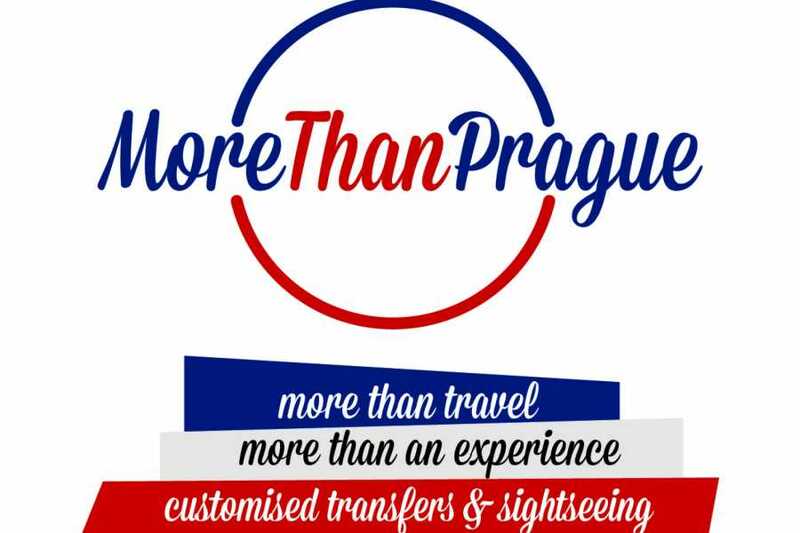 Upon arrival in Prague we will take you to your accommodation or anywhere else in Prague upon your request. To BOOK Add-on please go to ADD-ONS before CHECKOUT!